Low volume and battery drain are probably the most earnestly felt issues for smartphone users. Thanks to the open source nature of Android that we can have root access on our device! Rooting makes it really easy to solve such issues with the help of custom ROMs and mods. While it is very easy to find good battery-saver apps for rooted Android devices, the Play Store lacks in Apps that can effectively solve the low volume issue on Android devices. 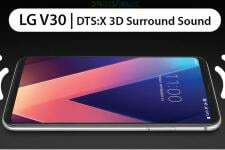 Because low volume is a serious issue common to most Android devices, we never miss a volume hack mod when it is available for a device. 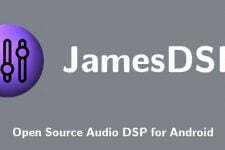 In the past, we have shared volume boost mods for devices like Galaxy S3, S4, Note 2, Note 3, Nexus 4, Xperia Z and a few others. 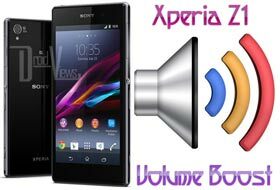 Today we’ve come with another working volume boost hack for Sony’s latest flagship the Xperia Z1 that significantly extends the volume capabilities of the device. Boot your Xperia Z1 in recovery mode. You can also use these apps to boot the device into recovery mode. Go to “backup and restore” option in CWM, or “Backup” option in TWRP and create a backup of your current ROM. If you are using CWM on your device, go to “install zip from sdcard” option, navigate to the volume hack zip file and confirm your selection. In case you have TWRP installed on your device, tap on “Install” option and select the mod file. Then move the slider to confirm installation. When the mod is installed, reboot your device. 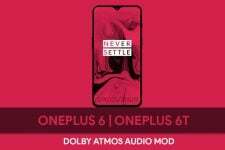 When your phone reboots and is ready for use, play some audio to test the volume intensity. You should experience louder volume. Enjoy! Did anyone visit the download link?